It’s been awhile since I heard from my friend |The Surly Mermaid” she lives back East and was probably buried in snow for the last while. I am so glad she has resurfaced as I love hearing about her quips and snibs of what’s on her mind. So without further adieu…. So because of a health issue, I am on a diet. The bloody thing is so strict basically my treat is AIR. I am seeing results regarding weight loss on this diet, but it is hard, very hard to stay on track. This morning, at dawn, I was walking my dog before heading off to work. It was a balmy plus 4 degrees (oh joy). The birds were already out singing their songs. One bird in particular took a fancy to me. 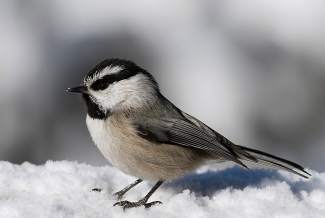 The male black-capped chickadee. He was trying to woo me. Unfortunately for me his song almost put my over the edge!! Why? is that what you are wondering? Well ,you see this particular little bird is also known as the “Cheeseburger Bird”. 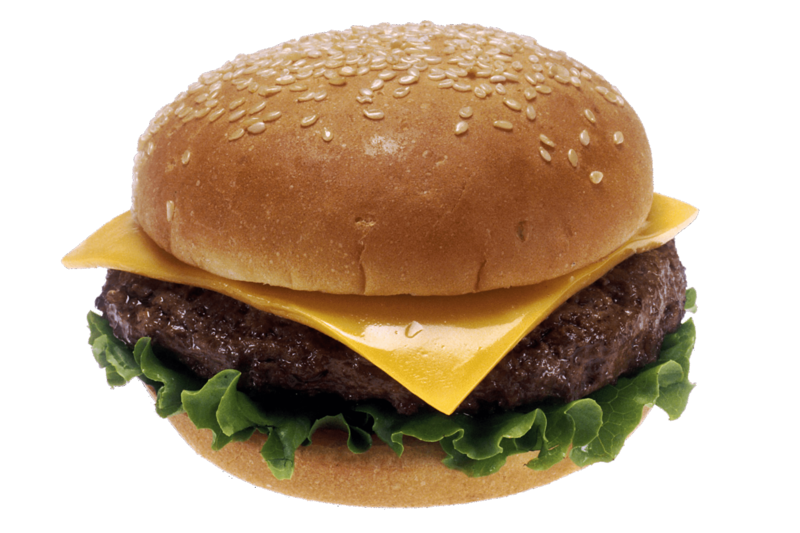 If you listen carefully to his song he is singing cheeeeeessseburger, cheeeesseburger. That bird followed me all around my block screaming his retched little song at me. Mocking me with my every step. I couldn’t get it out of my head and of course, I craved a cheeeeesseburger all day long. Tomorrow I have decided to walk my cat! Take that you bird you! Hopefully, there isn’t a bird that sings about wine or all will be lost. This entry was posted in Guest Posts and tagged cat, challenge, cheeseburger, chickadee, diet, Food, guest blogger, Guest Posts, walk. Bookmark the permalink.